Photo by LORETTA JACKSON Members of the audience captured some of the program on cell phones as Roger Van Wert, of Merrimack, dressed in colonial attire, reads the original Church Covenant prior to addresses from other participants. 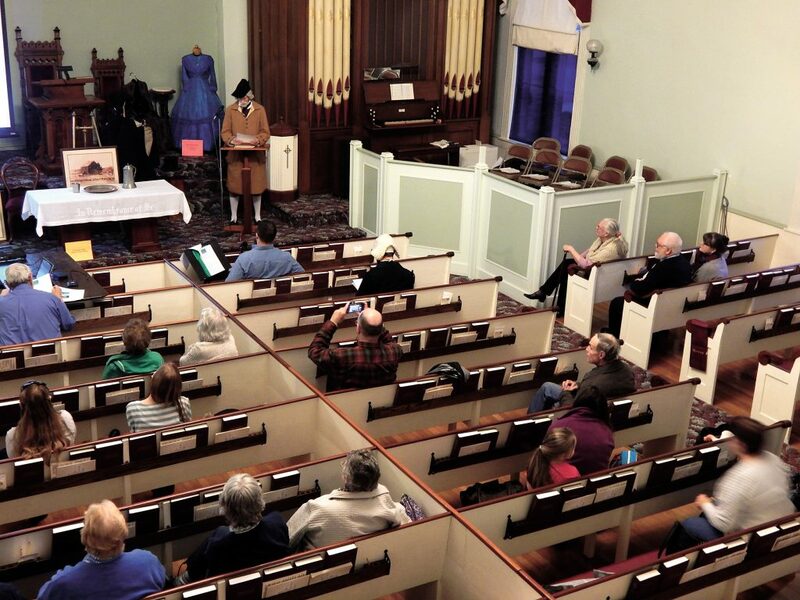 The rich history of The First Church of Merrimack, a congregation founded in 1771, was shared during a recent program presented to dozens of visitors by members of the church. Ruth Marcel, of Merrimack, was one of the many that worked on the program. “We all deemed the event a great success,” she said. Anita Creager, president of the MHS, opened the program. She earlier noted that, prior to the 1837 construction of the church building, worshipers gathered at the meeting house on Meeting House Road. The congregation currently is led by Dr. Allen Tomlinson, pastor, whose tenure began in 1988. He commended participants and thanked attendees. The program of March 19 at The First Church of Merrimack, 7 Baboosic Lake Road, incorporated song, video and instrumental music by organist Jeanne Powell, a longtime Merrimack resident and church organist for more than 40 years. A historic 1869 pipe organ was played to accompany a quartet. Singers dressed in reproduction period costumes included Sharon Knotts and Mike Dobson, both of Merrimack, along with Ken and Nancy Streeter, of Bedford. 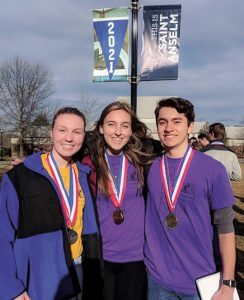 Other costumed participants included Roger and Kathleen Van Wert, of Merrimack, along with Ashleigh Mayhew and Nathan Streeter, both of Manchester. Ethne Thompson, a resident of Greenfield and the pastor’s granddaughter, topped her gown with cap tied with a satin ribbon. Vintage memorabilia, photos and other documentation comprised a video presentation designed by Ron Downing, of Merrimack, and narrated by Jared Davies, of Derry. The congregation’s first minister, Jacob Burnap, was called in 1771. He was cited as a leader of renown who also preached throughout the region. During the evening, Roger Van Wert read the original Church Covenant. Nathan Streeter offered excerpts from a sermon penned by the Rev. Burnap. 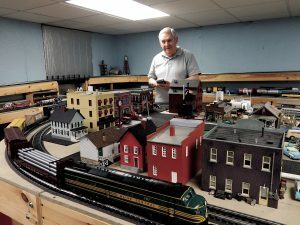 Creager, president of the Merrimack Historical Society for 12 years, later added that Merrimack is a town rich in history. The MHS offers a variety of programs featuring guest speakers. Members also take part in many town events. The MHS is based in Schoolhouse #12, a one-room affair used from 1847 to 1947. The site, she added, is a treasure chest of Merrimack tradition. Photos, artifacts and maps abound, along with books, paintings and other preciousness. The Merrimack Historical Society, 520 Boston Post Road, currently is open on Tuesdays, 12-8 p.m. Call 880-4343 for details or visit online: merrimackhistory.org. Information on the First Church of Merrimack, 7 Baboosic Road, can be had online: firstchurchofmerrimack.org.